Helm 2017, 592 pages, Octavo, paperback, colour illustrations, maps. 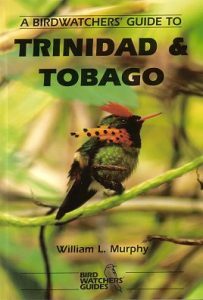 Artist/Author: Schulenberg, Thomas S. et al. 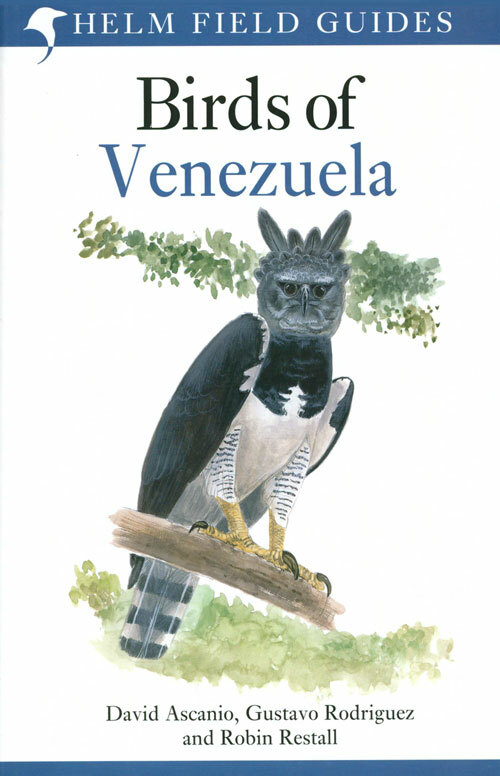 With over 1800 species, Peru has the second richest avifauna of any country in the world. 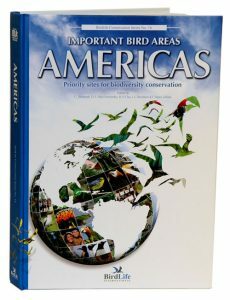 As a consequence it is one of the most popular birding destinations in South America. 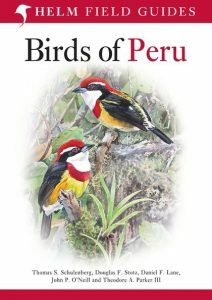 This is the first comprehensive and fully illustrated field guide to the birds of Peru. 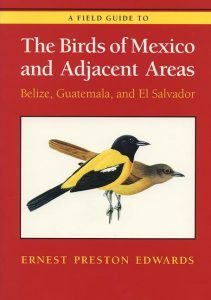 The text is arranged opposite the plates, in conventional field guide manner. Each species account includes a distribution map, distribution, abundance, length, elevation, habitat, behaviour, and extensive notes on vocalisations. 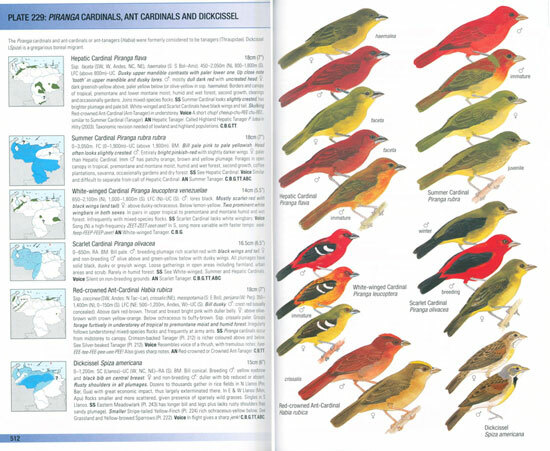 English and scientific bird names are given. This is the 2010 reprint that features a few amendments and includes 3 new plates.